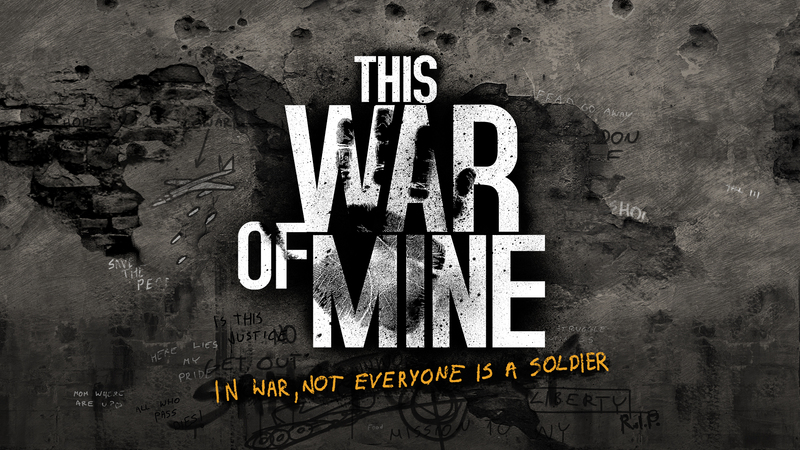 Most games today are played in the first person and place you in the role of a soldier. Now let’s think about what is really going on, chances are there is a war happening, your objective is to eliminate the enemy…but what about the people who live in the cities or towns around you? They are just civilians, not soldiers, and not everything has to be about killing. 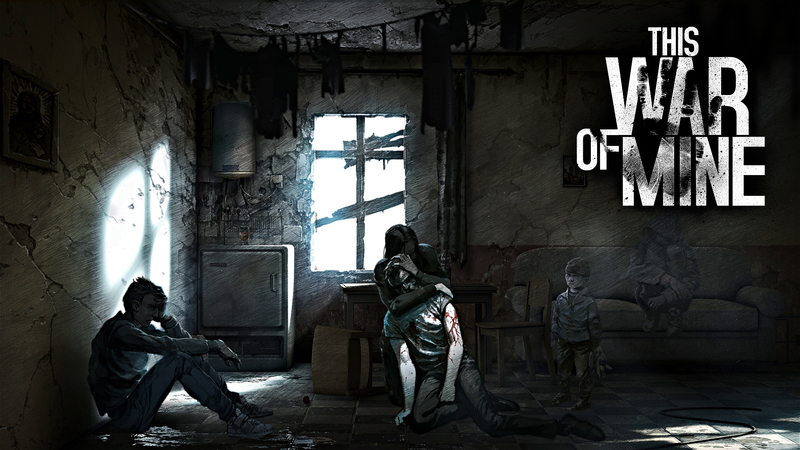 This is what 11 bit studios set out to examine in their upcoming release; This War of Mine. If you were in a war zone area, with a family member who was sick…your only chance on saving them is to travel outside of the camp, and find medical supply. The only problem when you find it is that another group of survivors has it, a child is sick and needs it, do you take it and save your family? Do you ignore it and look elsewhere risking your life further away from camp? That’s just one way to think about the scenarios placed in this game as there are many, most inspired by real-life events. Forget all that you know about morals, good or bad decisions made during war just wont make sense, the only thing you have to work on is survival. 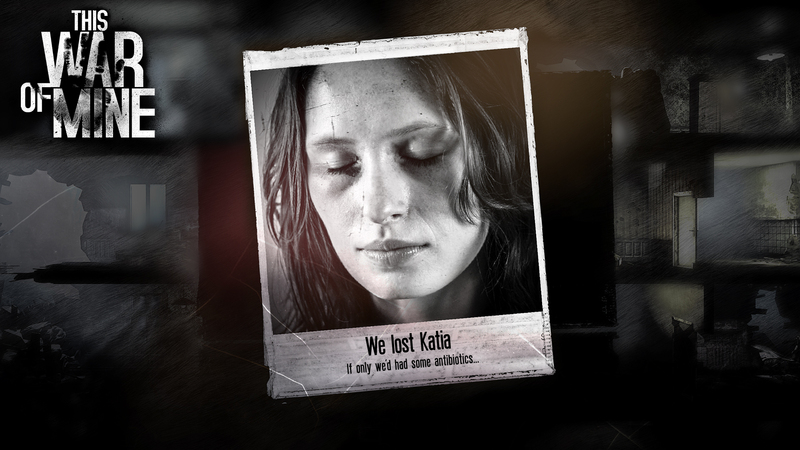 In This War of Mine, you’re given options, from controlling your survivors and managing your shelter. There is also the crafting mechanic which allows you to make weapons, alcohol, beds, stoves, and much more to help you in your survival. Build an emotional connection with the survivors which will lead to some cringing decisions giving you an emotionally difficult experience. The game offers a randomized world and characters each time you start a new game. Featuring charcoal-stylized aesthetics which complement and blend in with the games dark theme. 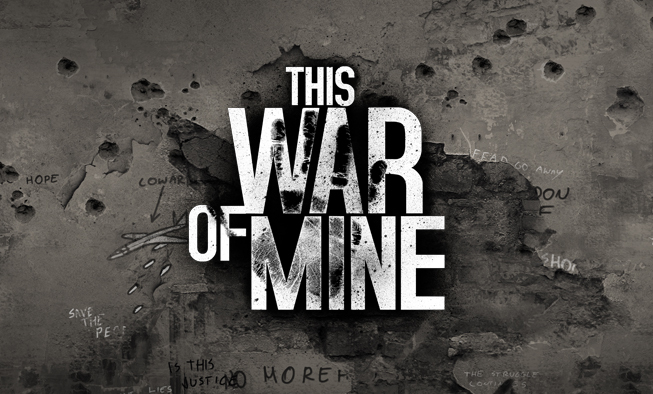 Definitely keep an eye out on This War of Mine set to release for PC and mobile, sometime this year.